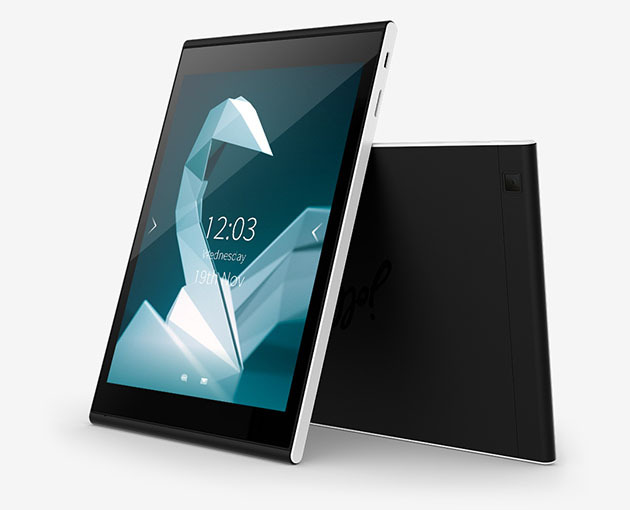 Is a “good 2016 ″ not too good what Jolla hopes to lenders of its tablet, whose Indiegogo fundraising campaign ended long ago. 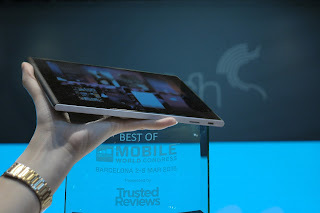 The bad news is that not all those who paid for it, you will get actually one, and this in spite of the double campaign continued, with whom the company has collected over 2 and a half million dollars. 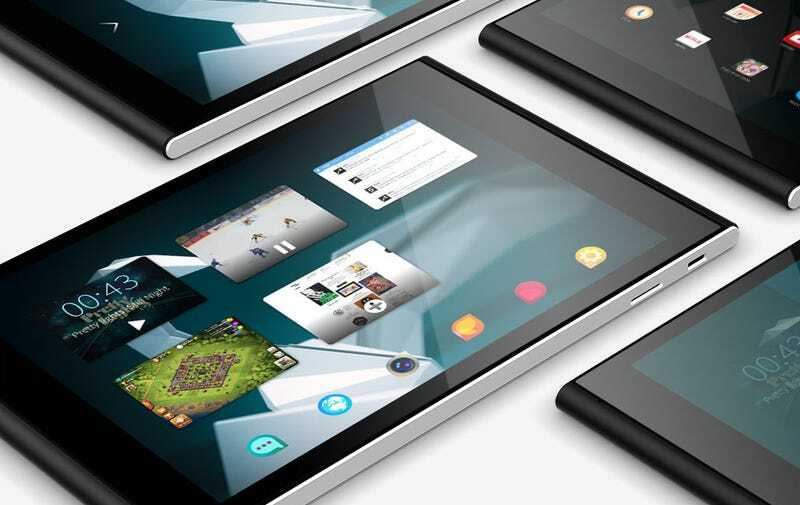 A first, small batch of Jolla Tablet was shipped during the autumn, but we suspect have been very few, even the serious financial problems that have plagued the company. 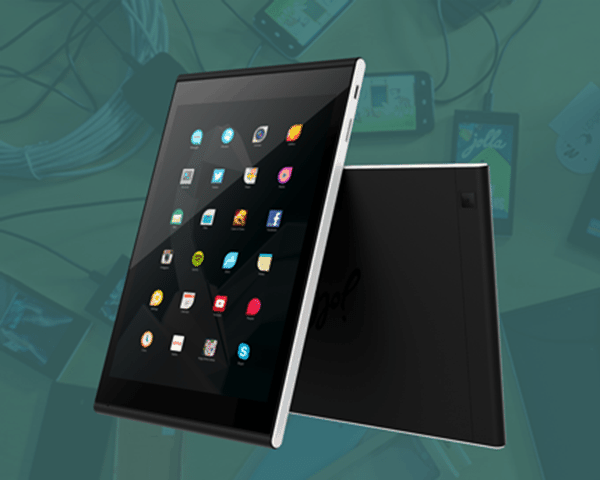 Now that things seem to be back to normal, Jolla is thinking about how to complete the project, and as a sign of good will, a new (and again small) set of tablets will be shipped soon; but unfortunately the good news ends here. The company has in fact declared unable to complete the production to meet all lenders that the project contributed monetarily (not to mention then of successive pre-orders opened last August). 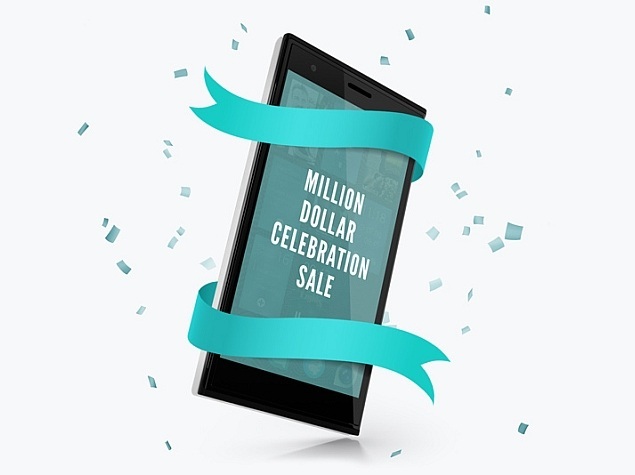 Not all of these they will receive the coveted tablet but Jolla it looks good from doing precise numbers (which leaves us mischievously think they are huge), promising only that these same lenders won’t be empty-handed. We might even have some positive surprises in stock for you–we might even have some positive surprises in store for you. 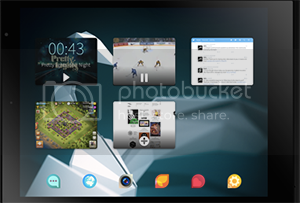 But more on that will follow, feel free to speculate -but more on that at a later time, please feel free to speculate. 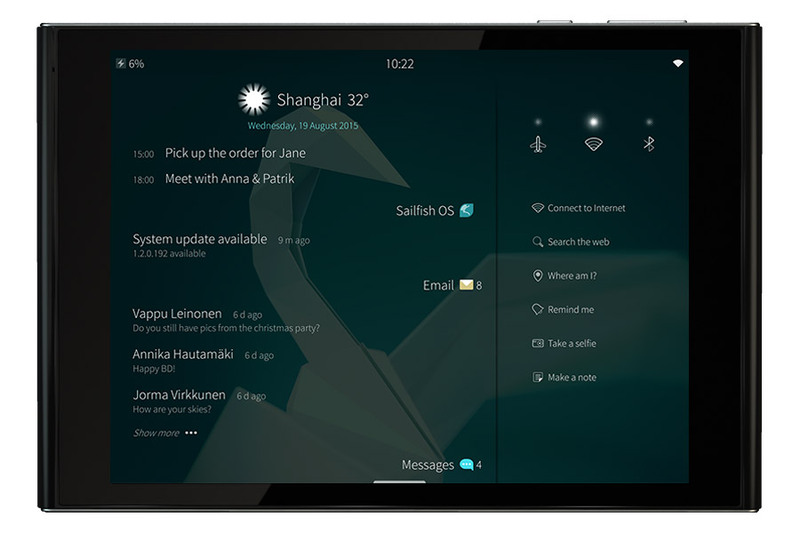 The conditional use by Jolla is most disquieting to say inappropriate; all the more so because, instead of trying to apologize and provide some motivation to have faith in you, everything that the company does is offer of vague promises, becoming almost a mockery of speculations that may emerge. 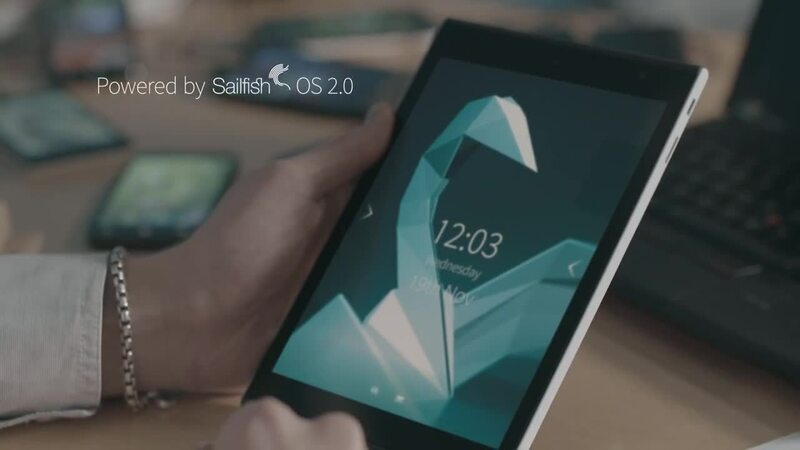 Of certain episodes like these do not help to create a good climate towards projects of crowdfunding, not to mention Jolla itself, which despite all this has good intentions for 2016, but all headed to Sailfish OS (operating system compatible with the Android ecosystem on which is based the tablet), for which there would be considerable interest from various manufacturers. We have to trust? The rhetorical answer.